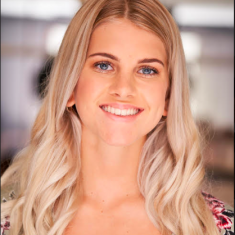 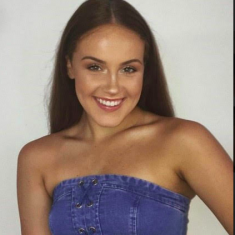 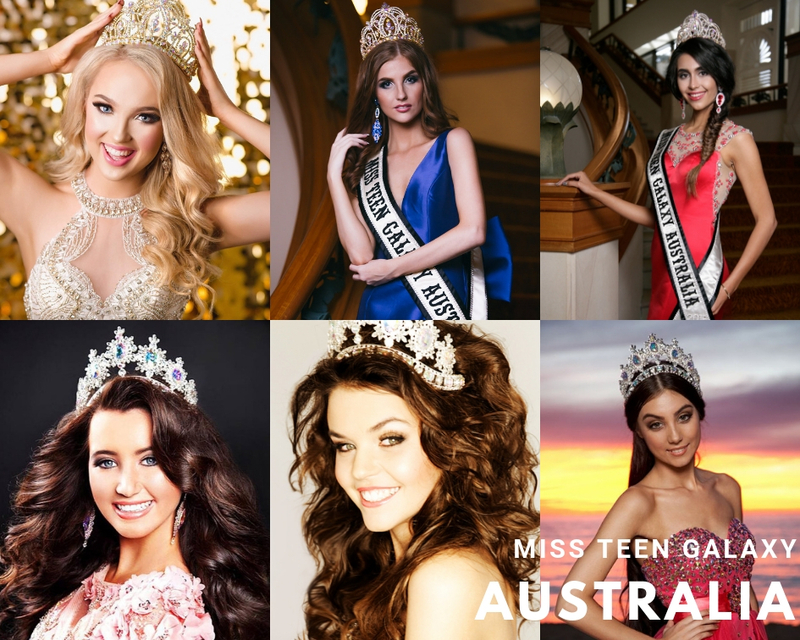 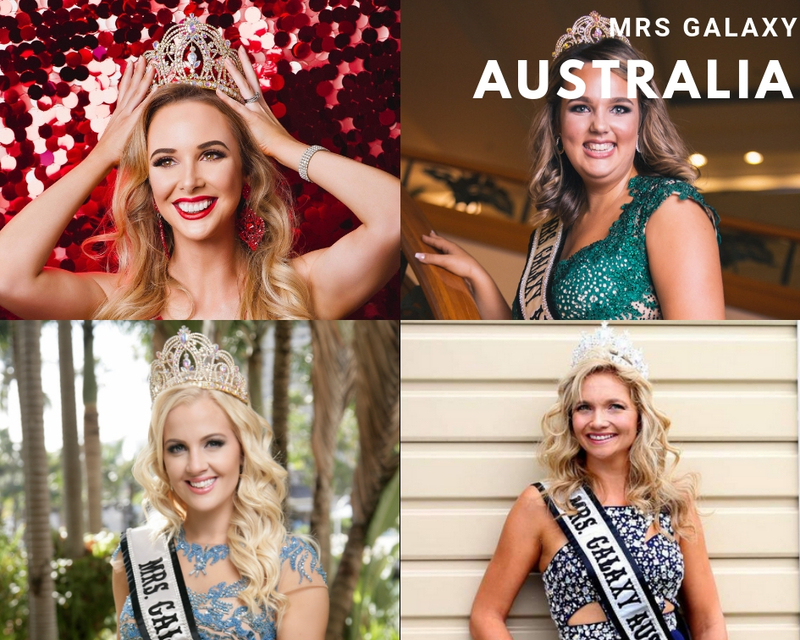 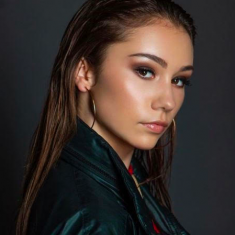 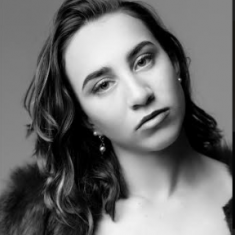 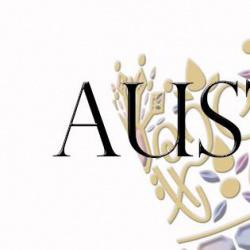 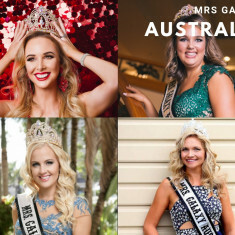 QUICK JUMP: Contestants Pageant Information How to compete in Australia Galaxy Pageants 2019? 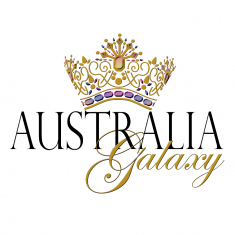 Australia Galaxy Pageants were founded in 2011, with just the title of Miss Galaxy Australia available to Australian women. 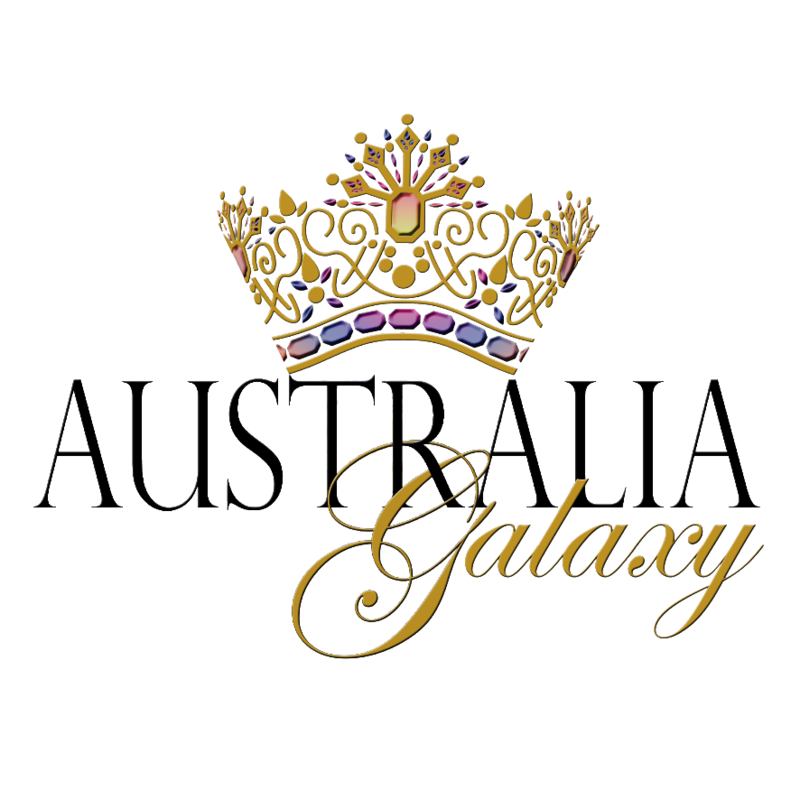 2012 saw the introduction of the Teen Galaxy Australia title , and 2013 saw the first Miss Teen Galaxy Australia crowned! 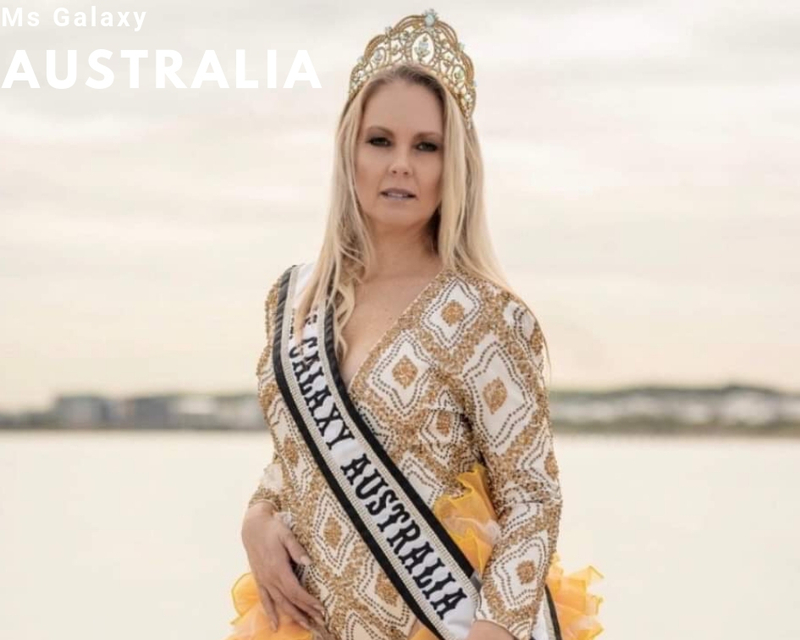 We are thrilled to have crowned the first ever Mrs Galaxy Australia in 2015 and are excited to crown the first Ms Galaxy Australia in 2018!